Pedro Dallari is Vice-Dean of the Institute of International Relations and Associate Professor of the Faculty of Law at the University of São Paulo. He has been a member of the Board of Directors of the Justice Studies Center of the Americas (JSCA) at the Organization of American States (OAS) since February 2011. 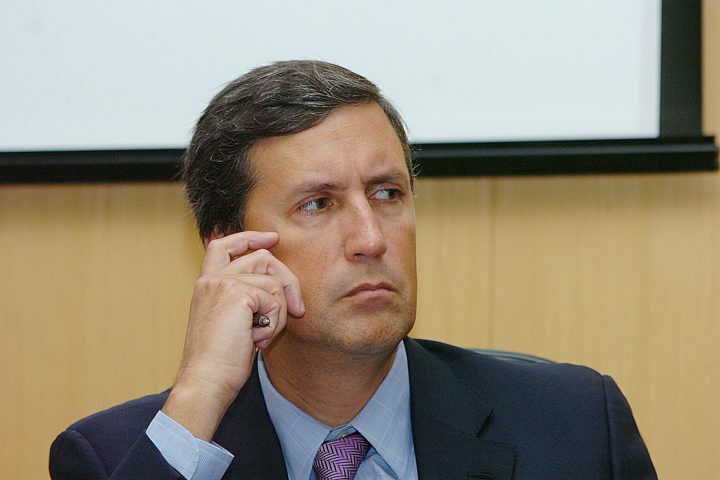 A former judge of the Administrative Tribunal of the Inter-American Development Bank (2004 to 2008), he was the President of the Court in 2007 and 2008. In 1987 and 1988, he worked at the National Congress in Brasilia as legal advisor for the National Constitutional Convention.